ACO Movement in the United States? Peter Gross, Chair, Board of Managers,HackensackAlliance ACO, USA. The movement to grow Accountable Care Organisations (ACOs) in the United States is now more than 600-member strong. As we move from an economic system based on fee-for-service and volume to one based on paying for quality and value, many changes will take place. The changes are expanded culture of quality and accountability, creation of new business models, identifying the importance of health information technology, and the centrality of clinical integration. The movement to grow Accountable Care Organisations (ACOs) in the United States is now more than 600-member strong. 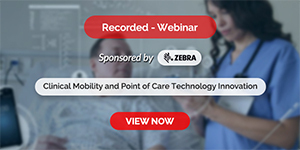 The movement of late has been spearheaded by the U.S. Centers for Medicare and Medicaid Services (CMS) under its Medicare Shared Savings Program (MSSP). What exactly is an ACO? An ACO, as defined by CMS, refers to a group of providers and suppliers of services (e.g., hospitals, physicians, and others involved in patient care) that will work together to coordinate care for the patients they serve under original Medicare (that is, those who are not in a Medicare Advantage private plan). The goal of an ACO is to deliver seamless, high quality care for Medicare beneficiaries, while improving quality and lowering costs. The ACO would be a patient-centred organisation where the patient and providers are true partners in care decisions. Patient and provider participation in an ACO is purely voluntary. The MSSP will reward ACOs by allowing the ACO share in accrued savings. These savings come from lowering growth in Medicare healthcare costs while meeting performance standards on quality of care and putting patients first. • At-risk population / frail elderlyhealth. The MSSP programme was set up to provide either upside potential to earn savings (Track 1) or upside potential for savings or downside risk should losses occur (Track 2). 4) necessitate the centrality of clinical integration of all practices in a region. 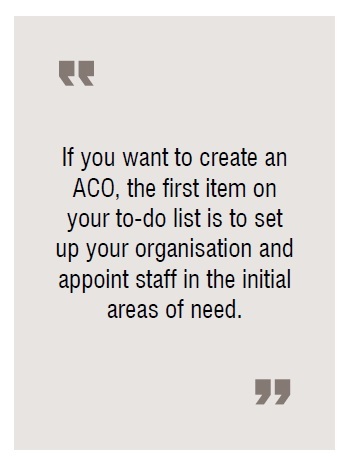 If you want to create an ACO, the first item on your to-do list is to set up your organisation and appoint staff in the initial areas of need. We started out with a President and CEO and a Vice-President and Chief Medical Officer—both practising. A Board of Managers was created to officially conduct the business of the ACO. The Board should have practicing physicians, hospital representatives, and patient representatives. It should have a separate Chair. An Executive Committee should be created to help run the ACO. Several committees will need to be formed to monitor credentials, compliance, information technology, performance improvement, finance, research and others. Physician selection is next and is critical. We chose physicians whose practices were already certified as Patient-Centered Medical Homes (PCMHs) approved by the National Committee for Quality Assurance (NCQA). These physicians, by being approved PCMHs, already understand the future of health care and will work to comply with the Triple Aim (improve patient experience of care, improve the health of a population, and reduce the cost of care). Two of your most important appointments are Director of Care Coordination and a Data Coordinator and IT liaison. They are critical to implementing the Triple Aim. Billions of dollars are lost annually because of inadequate coordination of care. Select your leader for this area who will then in turn pick nurse coordinators to place them in the large practices where they will focus on improving the care of high-risk patients. They will set up a special relationship with high risk patients to help them avoid unnecessary admissions and ER visits. Nursing level candidates should suffice. Their leader may be an advanced practice nurse. Some of the nurse coordinators can be medical assistants depending on the level of responsibility. Another key position is the Data Coordinator and IT liaison that will help process CMS quarterly data and work with nurse coordinators to monitor the quality measures. Alternatively, you may have your own computer systems to do that or you may contract with a commercial company such as Health Endeavors. We hired a few coordinators at a time, trained them in Duke’s Population Care Coordination Program, and then placed them in the offices of large, private practices. We also put nurse navigators in the hospital to help manage the patients when they were admitted to the hospital. 6. 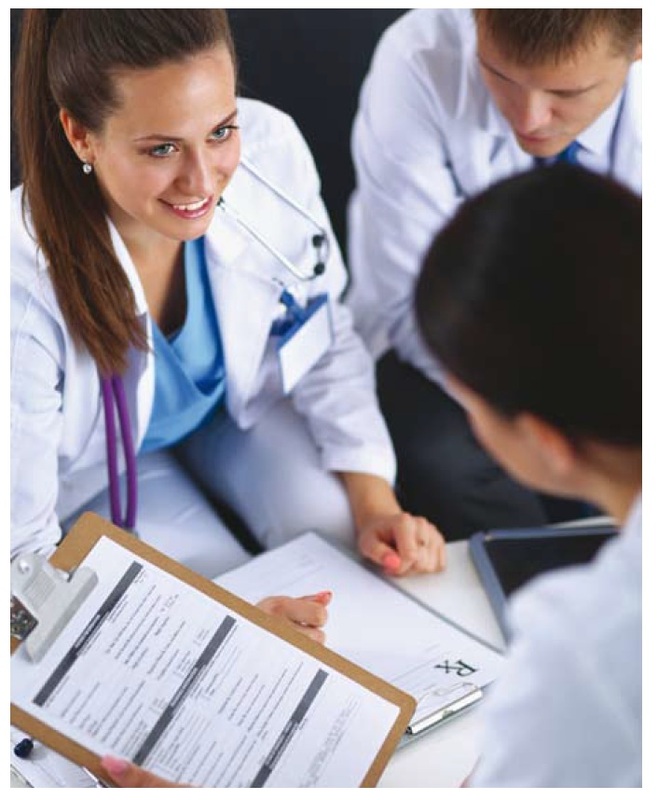 Share accountability across providers and organisations: assure one healthcare provider is responsible at all times; sender and receiver assume responsibility for care transition. You then need to create a system to monitor at least 33 performance measures where this information is taken from the chart by hand or by computer. Collecting this information is very time consuming but important as the savings achieved can be eliminated if compliance with the quality indicators is not met. Medicare monitors 11 quality measures and we are responsible for the other 22. Each ACO needs to set up a system to keep track of these 22 measures for each patient. What will be your method of recording, storing and extracting the measures for each ACO patient? 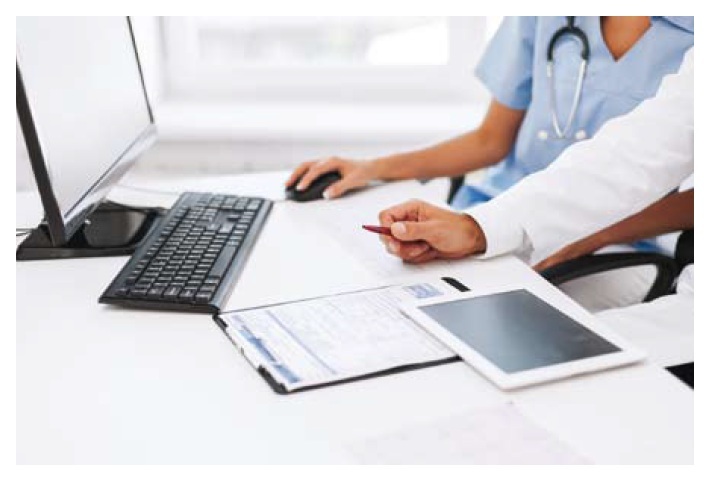 Prior to setting up the system, typically through electronic medical record, you need to be sure that each ACO provider is aware of the quality measures and is part of the solution when the practice sets up systems to measure compliance with these measures. As you are setting up your organisation, don’t forget to line up C-Suite for support. That includes the CEO, CFO, CMO, CMIO and CNO as soon as you can. Their support is critical, as you need to hire personnel, supplies, and equipment as well as set up contracts with other payers. They should be genuine partners, not distant sources of funding for your episodic financial needs. You will also require a special focus on post-acute care, which means meeting with those employed for skilled-nursing facilities and home health agencies. They need to be on board with the same approach to efficient use of resources as you do. They need to monitor the quality of their services and correct any deficiencies in quality and service. Newer technologies may also be useful. For example, we are using an iPad given to a patient with heart failure for them to record essential parameters of their condition. It will provide us with early warning signals of imminent deterioration. 8. Be assured that you are following all your assigned patients. You are likely to encounter some problems. For example, you may not have lined up your financial resources ahead of time. Consequently, it will take longer to hire people and finalise necessary information technology projects needed to decide how you will include the sub-specialists. Make sure that financial reporting provides you with necessary information. For example, what are the expenses for inpatients, skilled nursing facilities, outpatient services, physician fees, home health, durable medical equipment, and hospice expenses? Benchmark years have to be established to compare with current year expenses in order to determine savings. If savings have been generated, that is excellent. You then need to decide how to divide them. We generated over $5 million in our first year and divided it by the number of beneficiaries or patients in each practice group and the duration of care for the patients. Quality compliance will play a larger role in the next year if we continue to save. We wish you good luck. It is not an easy undertaking but it is the direction that health care is moving and you need to be on board. 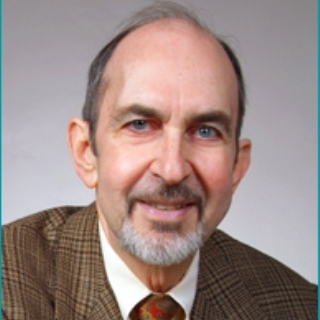 Peter Gross, MD is Chair, Board of Managers, Hackensack Alliance ACO and the co-chair, National Association of ACOs (NAACOS). He has chaired FDA's Drug Safety and Risk Management Advisory Committee, IDSA's Practice Guideline Committee, JCAHO's National Patient Safety Goals Committee, and was President, Society of Healthcare Epidemiology of America.